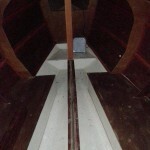 Based on Laurent Giles Sandpiper design modified cockpit and coach roof/ cabin. 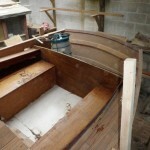 Currently under construction with laid teak deck. 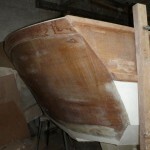 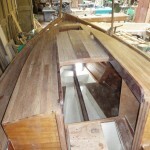 Can be sold as part completed or we can complete the boat which can be tailored to you individual needs. 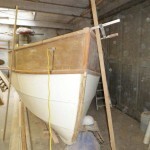 Below are photos of the Sandpiper under construction.